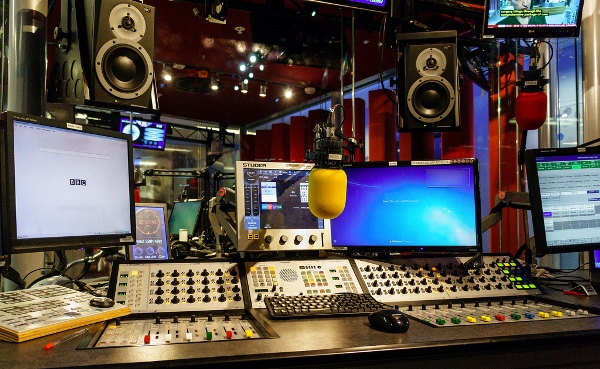 Telecommunication network company MTN has apologised for the network challenges being experienced by a cross-section of subscribers across the country. 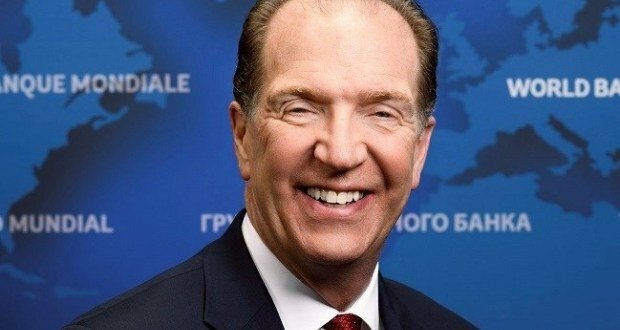 The Executive Directors of the World Bank today unanimously selected David R. Malpass as President of the World Bank Group for a five-year term beginning on Tuesday, April 9, 2019. The Bank of Ghana, BoG says it is yet to determine the estimated cost of the upgraded Cedi notes that will be introduced on May 6. 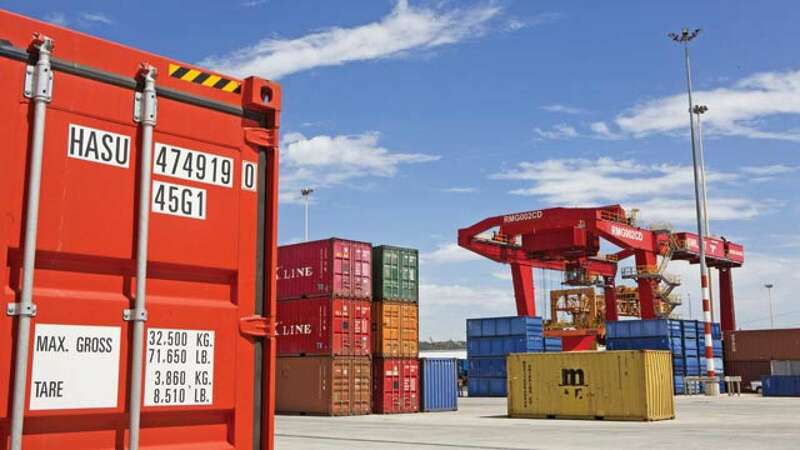 Calculation and payment of new benchmark values on imports have been made easier following the publication of detailed documents by the valuation agencies at Ghana’s ports. 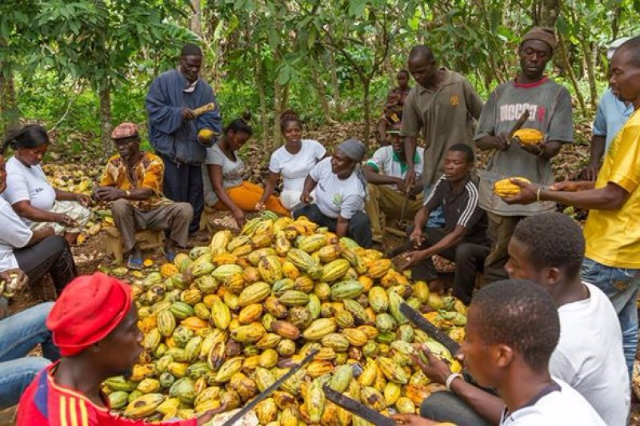 Lecturer at the Bunso University College of Agriculture and Environmental Studies, Dr. Francis Awotwe says Ghana is likely to lose its slot as the top cocoa producer in Africa if government does not show more commitment to improving the sector. 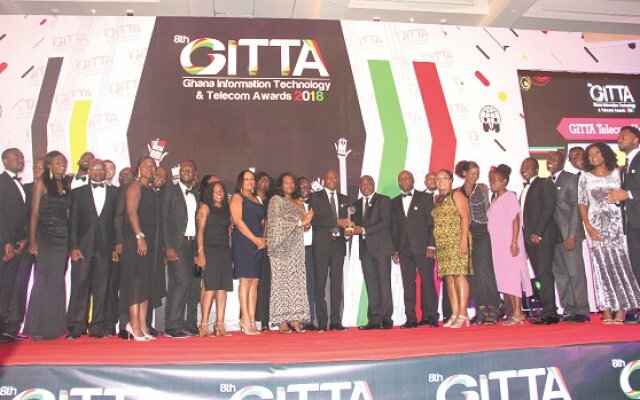 InstinctWave has launched the 9th edition of the prestigious Ghana Information & Technology Awards (GITTA). 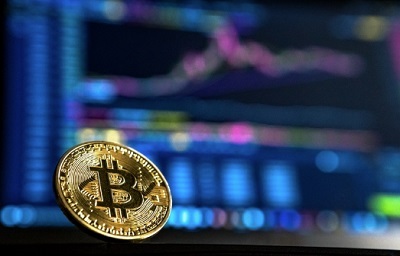 About 56,000 individuals were duped into investing their money in a cryptocurrency scam in South Korea. 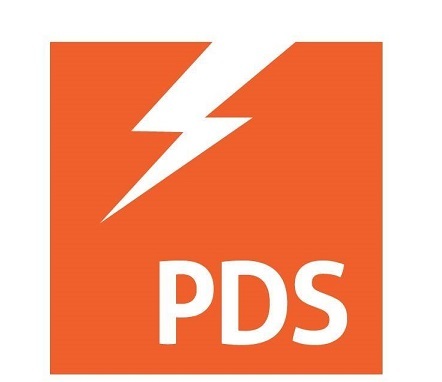 The Power Distribution Services (PDS) says they are working to restore power to all areas which experienced cuts in power supply on Sunday, April 7, 2019, after the heavy downpour. 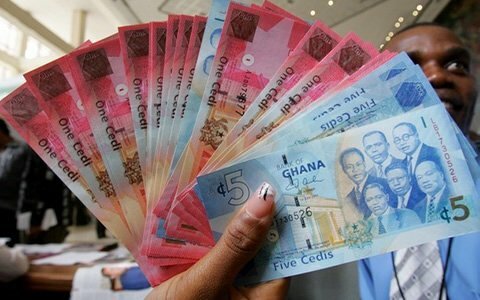 The Bank of Ghana, BoG, has advised Ghanaians not to rush in exchanging the existing Cedi notes for the upgraded banknotes that will be introduced on May 6, 2019. 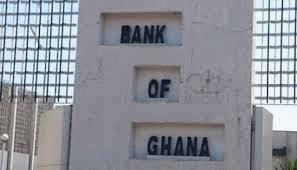 The Bank of Ghana, BoG, has served notice it will issue upgraded banknotes into circulation from May 6, 2019.